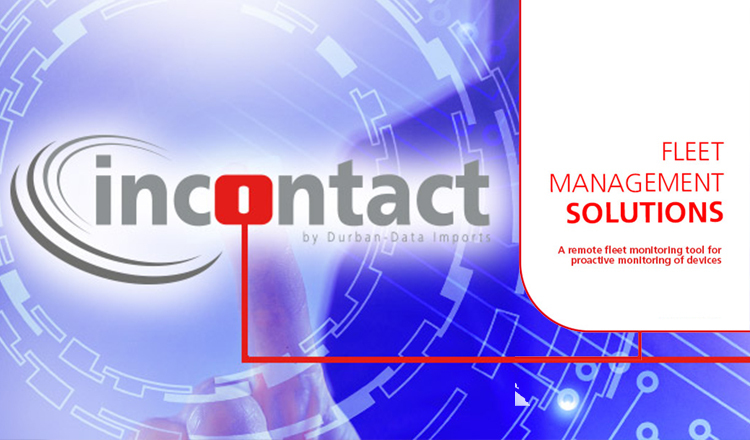 INCONTACT is a remote fleet monitoring tool that allows a service provider to view all customers MFP’s and printers in the comfort of their own office. This remarkable tool provides consumable and service alerts to allow for proactive monitoring of devices across multiple brands, which means consumables can be supplied in time and should a device fail an error code will be sent in real time so that the service department can dispatch manpower and any necessary parts to the clients immediately – without them having to call you. Features include toner alerts, collection of meter readings, service alerts and much more.